Brunton, Guy 1932. The predynastic town-site at Hierakonpolis. In Glanville, S. R. K. (ed.) Studies presented to F. Ll. Griffith, 272-276. London : Egypt Exploration Society; Milford. Garstang, John 1907. 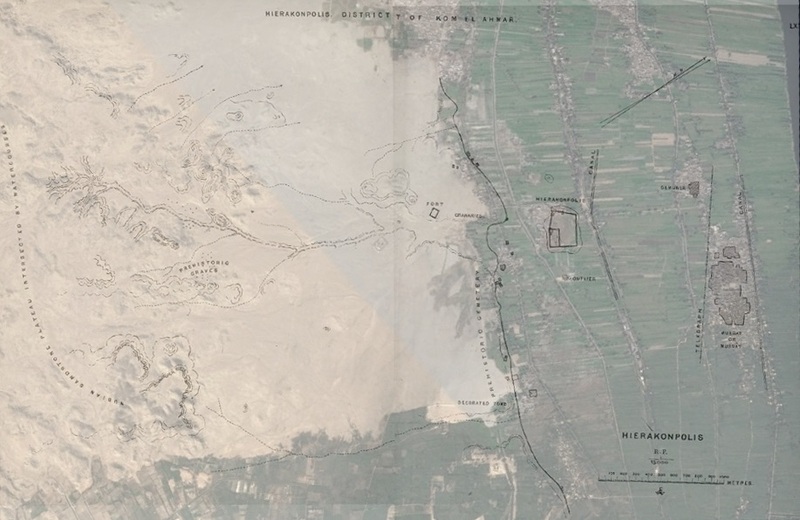 Excavations at Hierakonpolis, at Esna, and in Nubia. Annales du Service des Antiquités de l'Égypte 8, 132-148. Kemp, Barry J. 1963. Excavations at Hierakonpolis Fort, 1905: a preliminary note. Journal of Egyptian Archaeology 49, 24-28.